Everyone knows, or has at least heard of Avast – it’s one of the biggest cybersecurity firms in the world. If you ask anyone if they’ve heard of Avast’s VPN however, you’re unlikely to hear a yes. Avast has been widely popular for their free antivirus software, but their SecureLine VPN is relatively unknown. That’s where we come in. Today, we’ll look at Avast’s SecureLine VPN to measure where this product sits against the top VPNs we’ve seen. 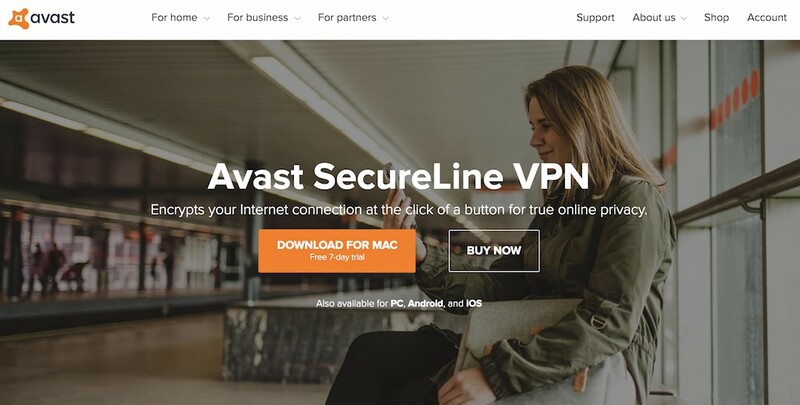 Avast SecureLine is a relatively new VPN, and we didn’t expect much from them. That said, the speed tests we’ve done have left us in awe. 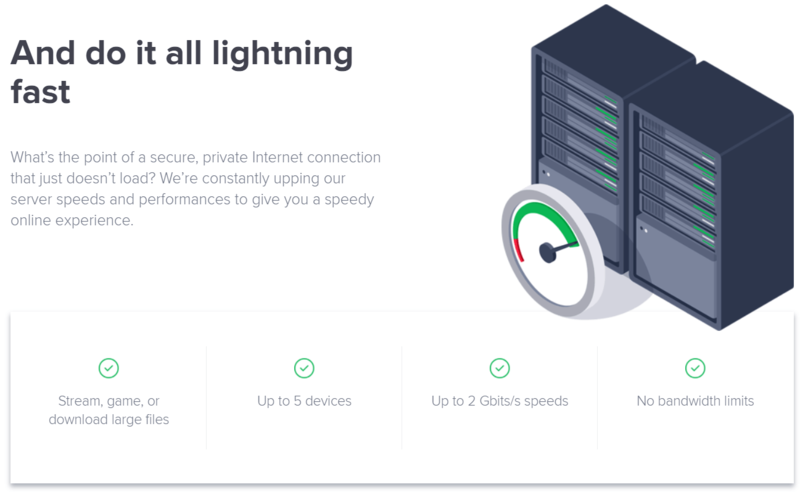 Avast’s VPN servers are rated for up to 2-gigabit connections which allow their servers to generate really fast speeds. These speeds are ideal for large file transfers and streaming of content in the highest quality. Well, consider us schooled; Avast’s SecureLine is one of the fastest VPNs we’ve ever used. What’s the use of a fast Internet speed if you can’t use it to stream your favorite shows, right? Avast is maintaining two dedicated servers just for the sole purpose of streaming. You can select these dedicated servers via the main menu. 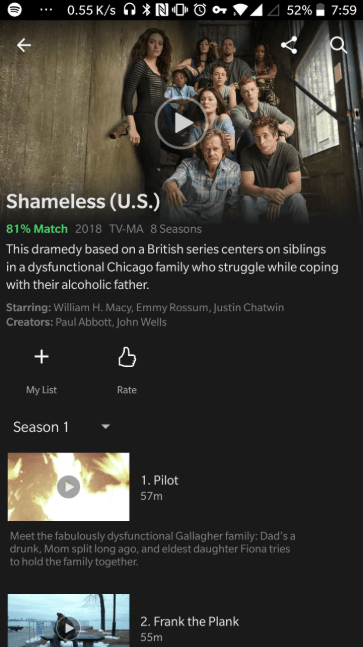 The servers are located in the US, most likely for Netflix, and another one in the UK, which serves as your gateway for BBC iPlayer we presume. We’ve tried streaming on both our PC and mobile devices; Netflix works perfectly on both platforms. These servers aren’t as fast for downloading as the other servers due to congestion, but streaming at higher resolutions was never a problem. If this is important to you, check out some other VPNs that work with Netflix! Although you never see the word “torrent” on their website, it’s pretty clear Avast’s VPN supports peer-to-peer networking. In fact, Avast SecureLine hosts dedicated P2P servers to accommodate these file transfers without restrictions. These servers are also easily accessible from the main menu, just like the streaming servers. Regular torrenter? Don’t worry, along with Avast, here are some other options for the best VPNs that support torrenting. 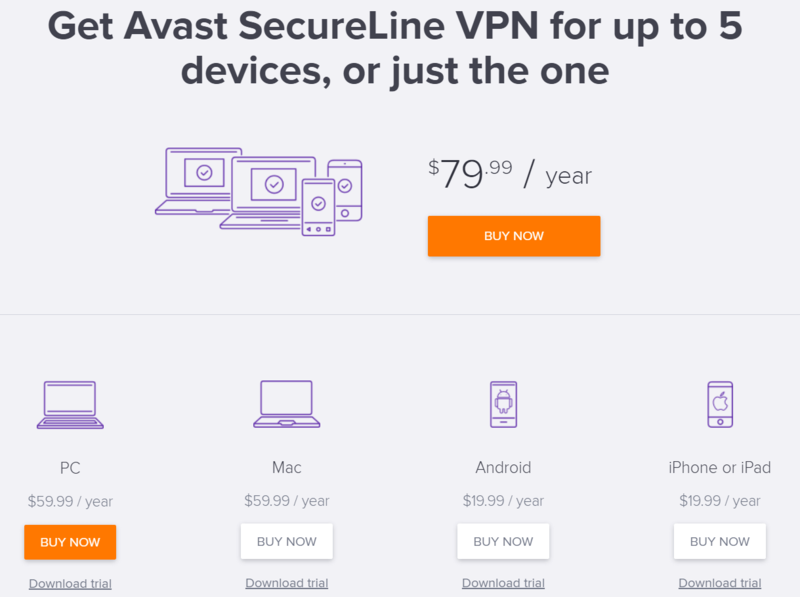 At $79.99 per year for the 5-device plan ($6.67 per month), Avast SecureLine comes off as a fair-priced VPN service. You can see in this review why Avast’s VPN is worth the price tag. What separates Avast SecureLine from other VPN providers when it comes to pricing, is that they offer single-device solutions which significantly reduces the price. A VPN subscription with Avast goes for as low as $19.99 per year for single mobile device use. The group of on-the-go individuals who would greatly benefit from such a service will look at the cheap subscription with appreciation; it comes out to just $1.67 per month. A pet peeve of ours is when VPN providers take your credit card info for you to use their trial. This method effectively places a charge on your credit card which you can eventually refund – we consider it an annoyance. There’s not much harm in the process, but we prefer trials that don’t ask for any credit card or any personal information for simplicity’s sake. We appreciate Avast for providing a 7-day trial that doesn’t require your personal details. 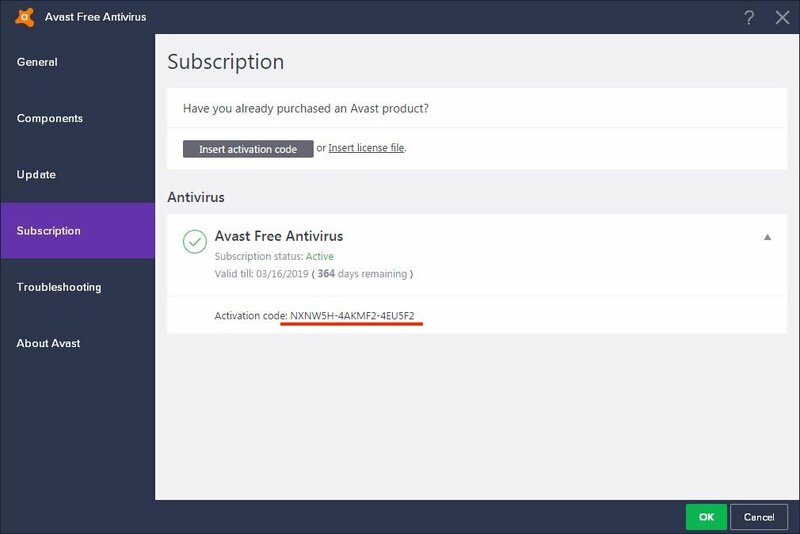 In the event that you for an actual subscription purchase, Avast offers a very forgiving 30-day money-back guarantee. We’ve tried so many VPN services, and we have never seen a sign-up that’s as easy as what Avast offers. The sign-up literally takes one click – seriously. You will be greeted with a download link when you visit the Avast SecureLine website, just click that and you’re all set. No need to type in any personal or credit card information. The way we judge a good user interface is if we find it’s easy enough for our mothers (or grandmothers) to navigate. Avast is one of those VPNs that takes the term “easy-to-use” seriously – very seriously indeed. 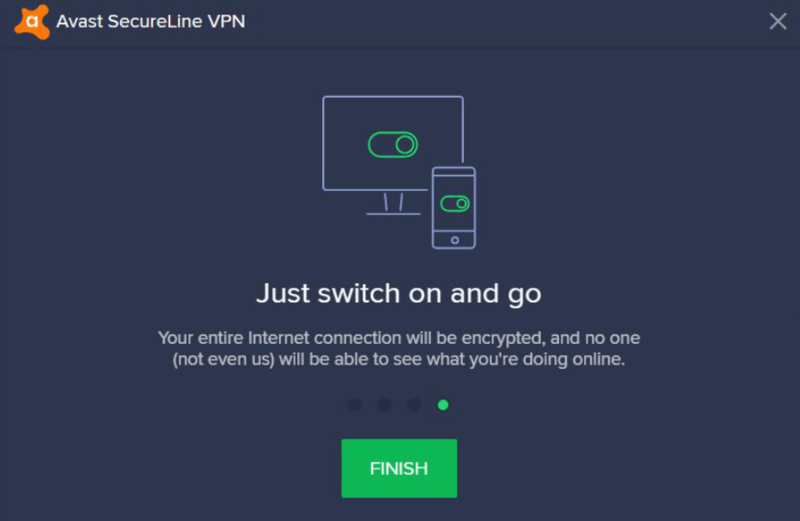 The first time you launch Avast SecureLine VPN, a pop-up window tells you what VPNs are for and a very simple instruction of how to use the VPN. You will then see an instruction on the main menu to teach you how to use the 1-click connection; this couldn’t be more simple. When you switch Avast SecureLine on for the first time, it will connect you to the most optimal server. The optimal server connection is based on your geographical location. 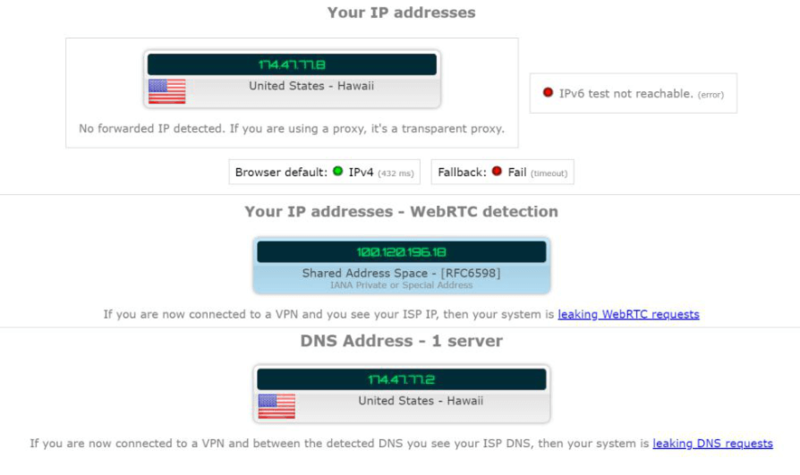 Should you opt to obtain an IP address from elsewhere, you can do so from their locations menu. This menu also categorizes the standard servers from the dedicated P2P and streaming servers. Overall, it’s extremely easy to use. It also helps that the user interface is created with the latest design elements. We have also tried Avast SecureLine on an Android device – this also gave us a seamless experience. The app also utilizes the same one-click connect concept, and also allows you to choose servers from different categories. Avast has a help section where you can search for answers to your issues; it’s smart enough to understand your questions and it actually works well. Also, most of the basic concerns such as activation, billing, and refund requests are conveniently organized into quick links on the menu. Avast does not voluntarily log users. This ensures that only you know the sites you visit and the content you consume while you’re connected to SecureLine. 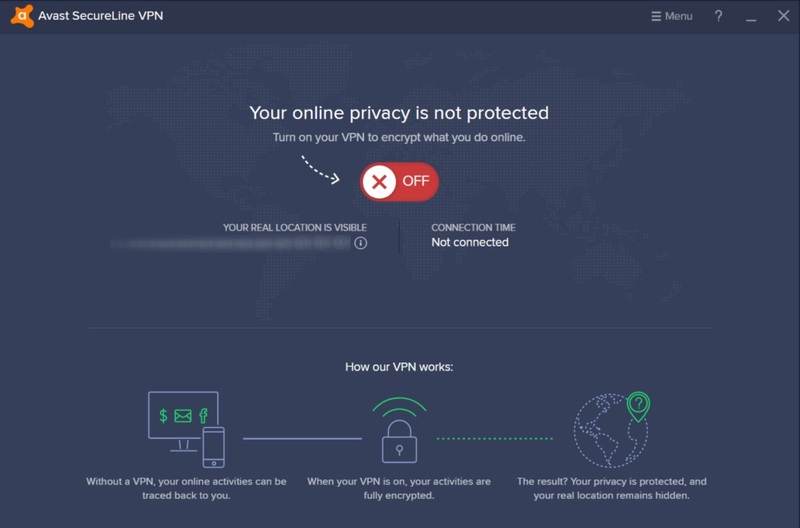 Apart from all the great things we’ve encountered using Avast SecureLine, we also need to be sure that we have a private VPN connection (kind of the main purpose of a VPN). Your web traffic should be encrypted well in order for you to truly have a private browsing experience. We tested for IP, DNS, and WebRTC leaks and we were happy to find out that there were none. Result! 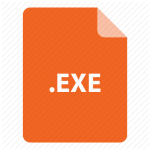 Avast is equipped with the military-grade 256-Bit AES encryption. You may see from our other reviews that we are heavily in favor of this method. This level of encryption is being used by the largest banks and government agencies due to its reputation for being almost impossible to brute-force. Avast SecureLine is equipped with a kill switch. 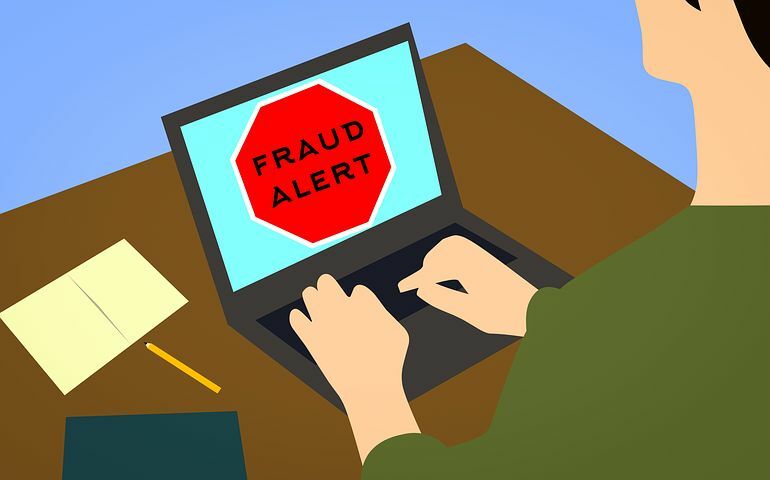 This means that when the program detects a weak or lost connection to the VPN server, the program will automatically shut down the connection to avoid exposing the user’s identity. This is a great feature to have as an additional security measure, especially for unstable internet connections. 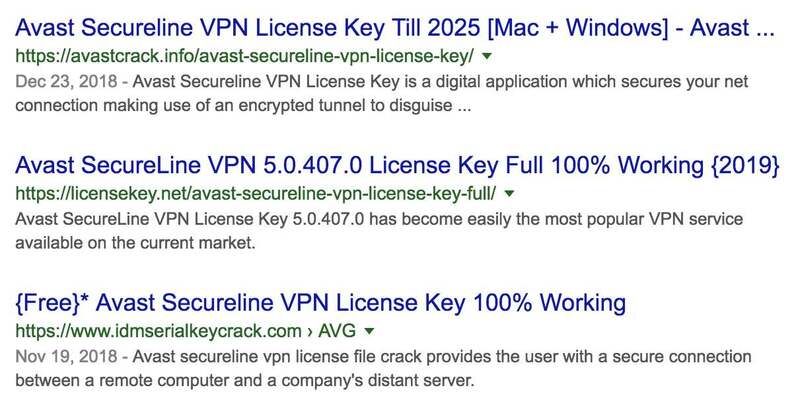 We’ve seen some VPN providers offer significantly more servers than Avast’s SecureLine. However when we look at those servers, more often than not, we experience throttled speeds. One of the biggest VPN myths is that a large server count equates to a sublime and speedy VPN service. 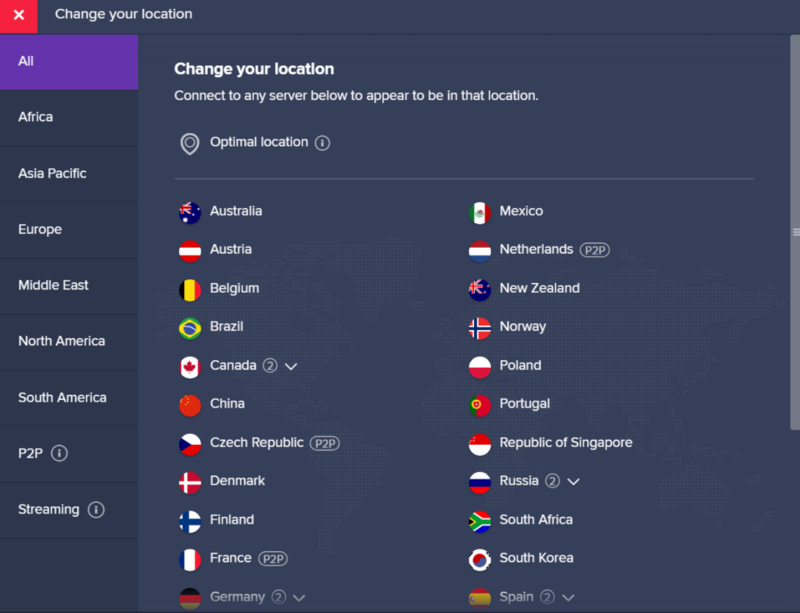 Avast SecureLine has only 55 servers in 34 countries, but this VPN is one of the fastest we’ve reviewed. Avast might not be known for their VPN service, and their server count is sorely lacking, but what’s there is very very quick. It’s a bit of a shame that Avast doesn’t accept any form of cryptocurrencies, cash or gift cards as a form of payment, as the most anonymous VPN providers already do. Avast only accepts PayPal and major credit cards. We’ve yet to see them make a move to start accepting other payment methods. 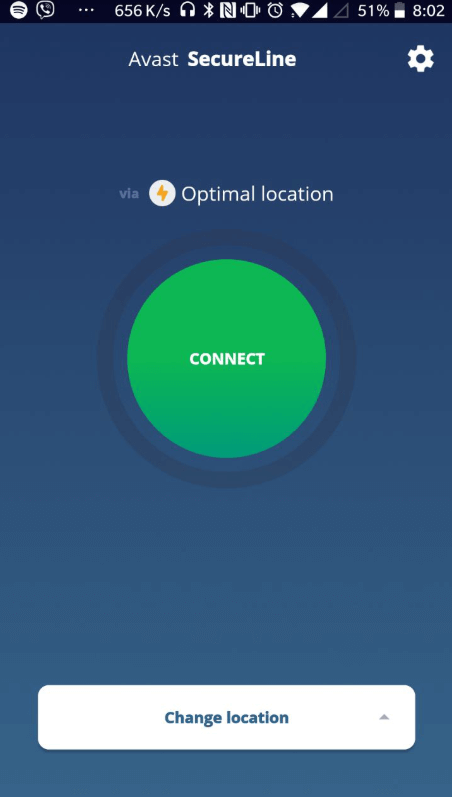 Avast’s VPN, although feature-rich, is still a basic VPN service for your PC, Mac, and for your Android or iOS device. It doesn’t seem like there are any support or configuration files for routers. This VPN isn’t for people who use servers for gaming consoles or smart TVs. With the lack of device compatibility, they make up for it with device optimization. There are a lot of instances where iOS users have trouble connecting to VPN services that utilize the industry-standard OpenVPN, often necessitating a third-party app. Avast SecureLine negates this issue by utilizing the IPsec security protocol to get the best compatibility and performance for your Apple devices. In most of our reviews, you’ll see we place a high importance on great customer support. We love it when VPN providers offer 24/7 live chat, and we’re upset when we’ve no choice but to file tickets or just troubleshoot on our own. Unfortunately, Avast SecureLine doesn’t offer any live chat support. However, Avast offers a phone hotline where your concerns are heard and resolved by real humans. We were greeted by a pre-recorded message but were quickly connected to an operator. We rarely see phone hotlines utilized by VPN providers. This was unexpected, to say the least. To have someone talk us through some of our concerns through voice gave us a huge relief. This kind of human interaction is a dying art in this modern convenience-driven world (don’t get us started, we’ll be here all afternoon lamenting technology! Ironic, given we’re here reviewing VPNs, huh? Anyway, we digress, on with the review!). A phone call is a great alternative to the live chat, but it may not be accessible or affordable for people outside of the U.S.
Our only qualm about this is that a phone call may not necessarily conceal a user’s identity, not great for those seeking anonymity. Nonetheless, we doubt that the average user will be needing support considering how simple Avast SecureLine is. Sorry, nothing to see here! Let’s move on! Don’t let the suits fool you – they know how to build secure products! Avast Software s.r.o. has been around for 30 years, with their antivirus software having a user base of a whopping 435 million users. They have the largest market share in anti-malware applications and have also acquired industry-giant AVG technologies. 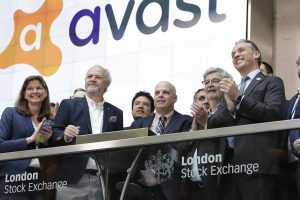 Avast also had an IPO earlier this year with a valuation of $4.5B, which makes us really excited for any future developments of their products (including this VPN). And did you know that Avast also acquired HideMyAss VPN in 2015? Avast SecureLine has their base of operations in the Czech Republic – this places them outside of the 14-eyes. The 14-eyes is an alliance of nations that basically functions like the internet’s “Big Brother”, surveilling your online activity and the content you consume. We’re confident about the jurisdiction of this VPN service since the Czech Republic isn’t one of those countries with data retention laws. Your online activity and identity appear to be safe with Avast SecureLine, strictly in terms of their jurisdiction. 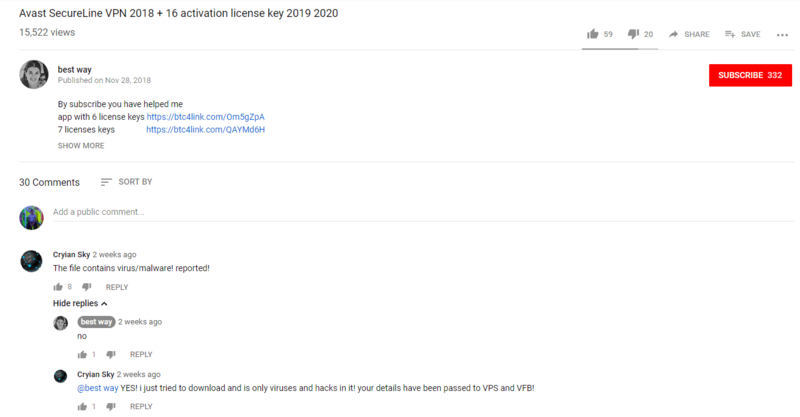 Prior to the review, we never expected for Avast SecureLine VPN to be a solid performer because Avast is not a VPN-specific company like ExpressVPN. Avast blew our expectations out of the water with their 2-gigabit network speeds, ease of use, Netflix-dedicated servers, and solid industry-standard security. 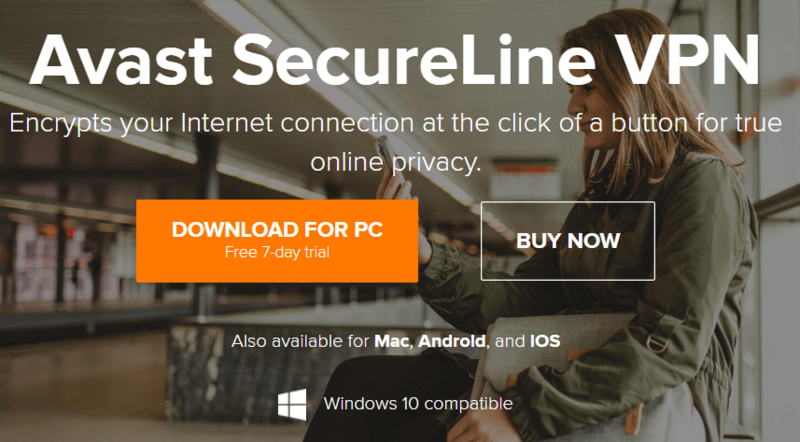 With a nice flexible pricing plan and customer-friendly refund policy, we’re convinced that Avast invested heavily in SecureLine; it’s a VPN service that you should definitely try. Who said money can’t solve problems? 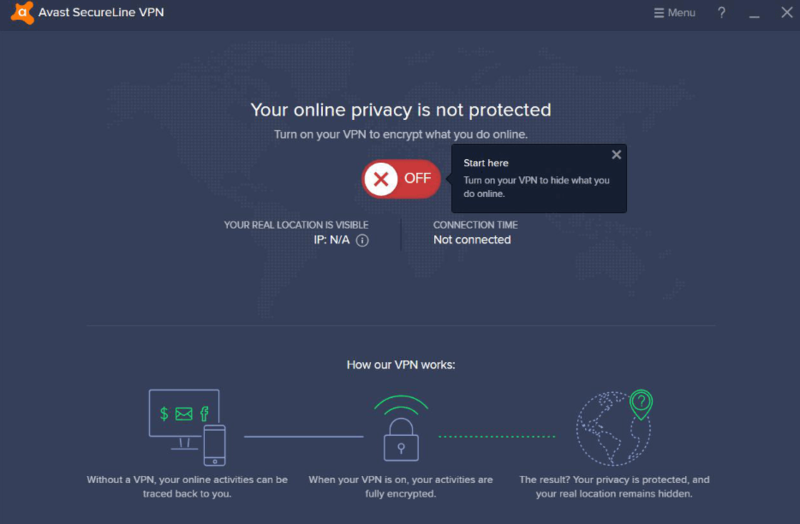 If for some reason you’re not satisfied with Avast, we highly recommend these VPNs from our top 10 list.